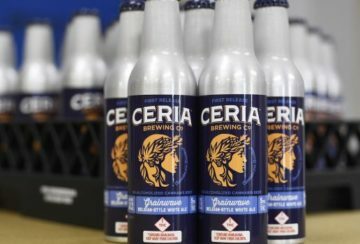 After months of chatter, a booze-free beer promising a different kind of buzz will hit pot shop shelves this week just in time to be a stocking stuffer for select folks age 21 and up. The post Grainwave, a THC-infused nonalcoholic beer, hits dispensary shelves Friday appeared first on The Cannabist. 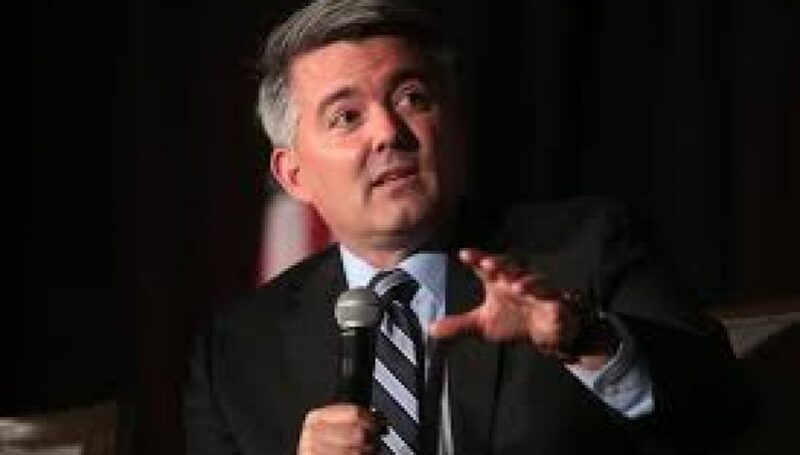 Sen. Cory Gardner, R-Colorado, made a move Monday toward changing federal marijuana law, including letting banks accept money from legal businesses. 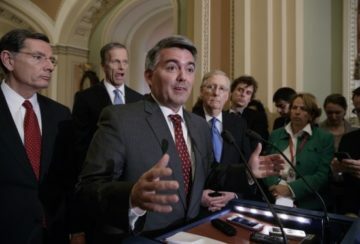 The post Sen. Cory Gardner tries to attach marijuana measure to criminal justice bill appeared first on The Cannabist. 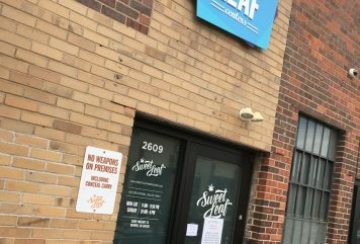 The co-owners of the embattled Sweet Leaf cannabis business have been ordered to pay $8.8 million for breach of contract over properties they were buying in Denver. The post Sweet Leaf cannabis business co-owners hit with $8.8M judgment appeared first on The Cannabist. Columbia NORML is South Carolina’s oldest chapter of the National Organization for the Reform of Marijuana Laws, established in 2007. 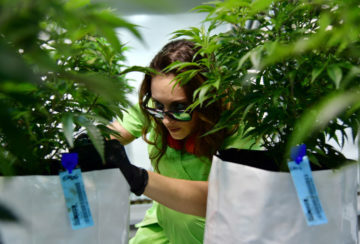 It is organized as a non-profit and run by a group dedicated volunteers.Columbia NORML is South Carolina’s oldest chapter of the National Organization for the Reform of Marijuana Laws, established in 2007. 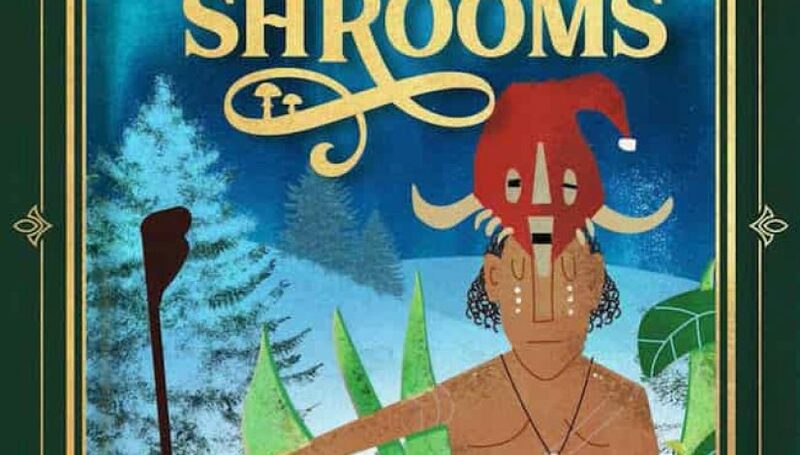 It is organized as a non-profit and run by a group dedicated volunteers. Are you a registered Non-Profit? Yes, Columbia NORML is a federally registered 501(c)(3) which means that all donations to the organization are tax-deductible. We neither support, endorse, nor donate to political parties or candidates. You can join by paying an annual membership of $25. We accept memberships in cash, check, or online. Benefits of membership include invitations to member-only events, membership card, monthly membership newsletter, and entitles you to vote and run for leadership positions. What if i just want to donate? That’s fine too. We understand that some people may choose to not be a member. We appreciate those individuals’ donations even more. 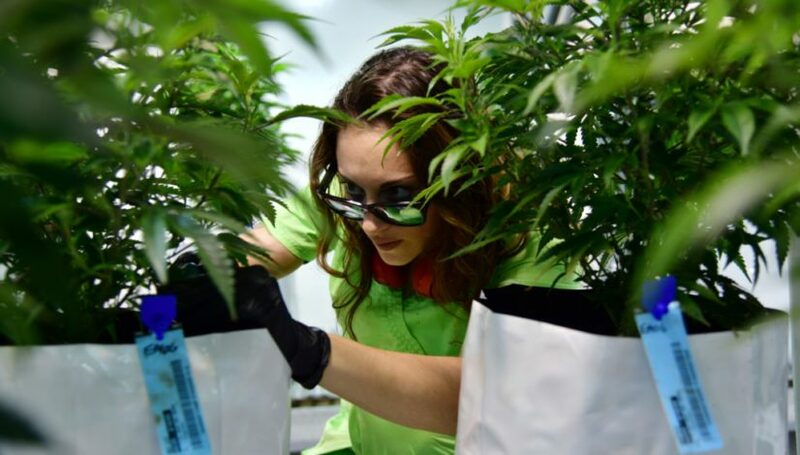 Why don’t we just file a statewide petition and make cannabis fully legal? South Carolina does not have a statewide initiative and referendum process that does not involve the state General Assembly. It’s in the state constitution. We can, however, go that route at the county and city levels of government; and, to do that would take funds we don’t have yet. But, small contributions add up. Considering giving what you can today.